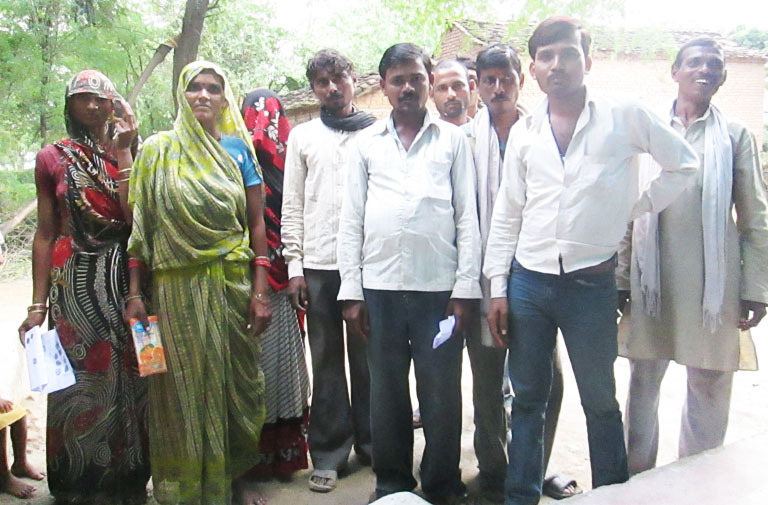 Mahoba district, Kabrai block, Dadhatmaf Village. 50 men and women from this village worked on a canal for a month nine months ago under the Mahatma Gandhi National Rural Employment Guarantee Act. None of them have received a single rupee for their work yet. They have been making continuous rounds to thetehsil and the Irrigation department for their payment.